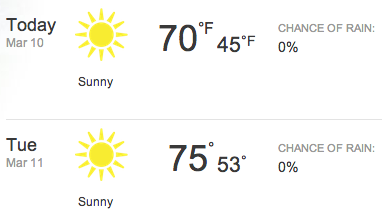 Today was an absolutely gorgeous day and it looks like tomorrow will be more of the same. Earlier this afternoon, I worked on a craft project for Caitlin’s wedding (which is this weekend!) and did a little thrifting. It’s amazing how seemingly mundane activities like sitting in my living room and driving around town are so much more enjoyable when the sun is pouring through the windows and giving everything warmth. 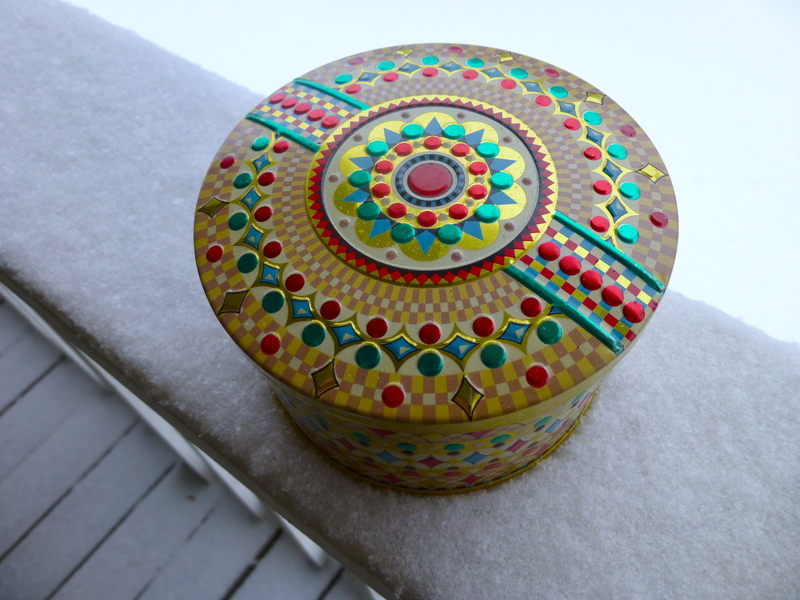 Afterwards, on my way home, I stopped to grab a can of whipped cream, so I can enjoy some snow day hot chocolate later. Today, life is good. I’ve said it before and I’ll say it again: I love holidays. 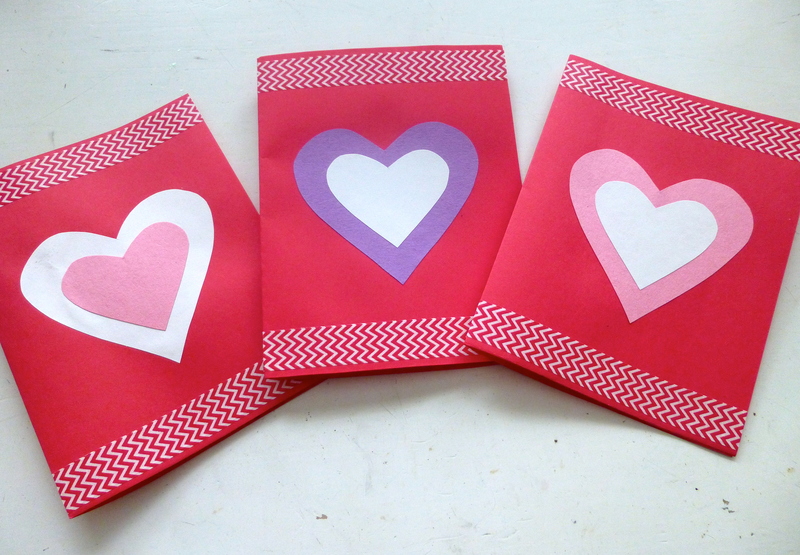 Valentine’s Day gets a bad rap as a heteronormative and consumerist scam, but I often think back to being in elementary school and making construction paper cards and giving candy to friends, and to me, that’s the real spirit of the holiday. 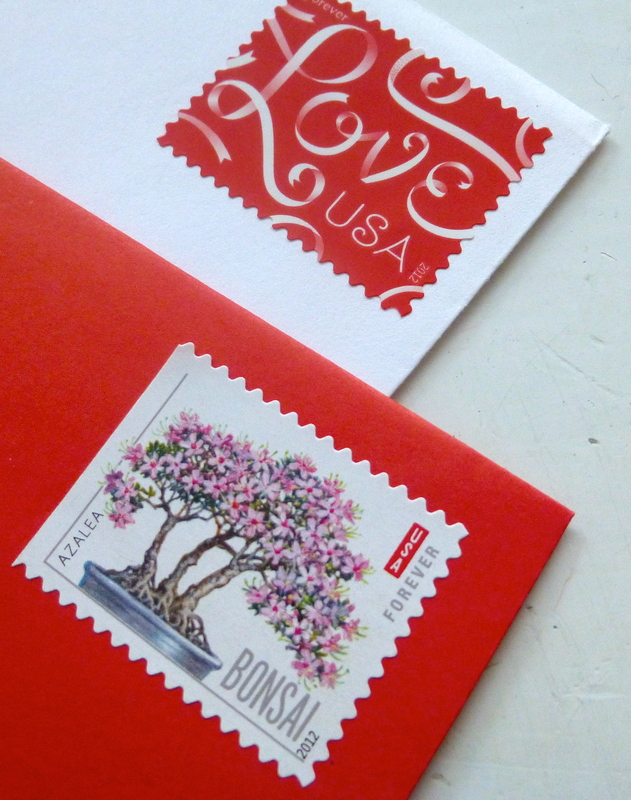 I’ve continued to send handmade valentines to my friends and family as an adult, just to tell them I love them and to wish them a happy day. This year I really went with a simple design, and the only materials I needed were colored paper, washi tape, a glue stick, and scissors. Back to basics! 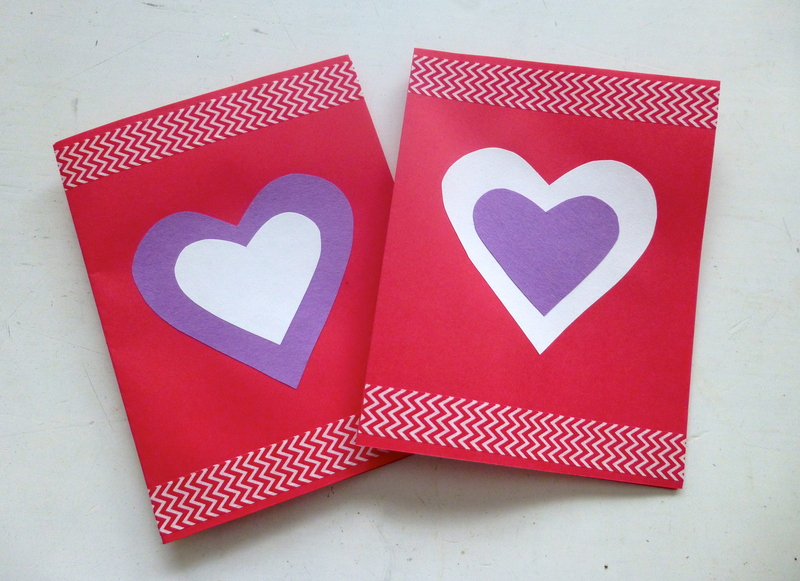 Do you make valentines for your loved ones? How do you celebrate? It is cold here. COLD. I moved to get away from the brutal winter weather of the Northeast, but apparently the South is not immune to it either! It’s in the teens today and even though I’m indoors, I’m still wearing my hat and scarf while I work. 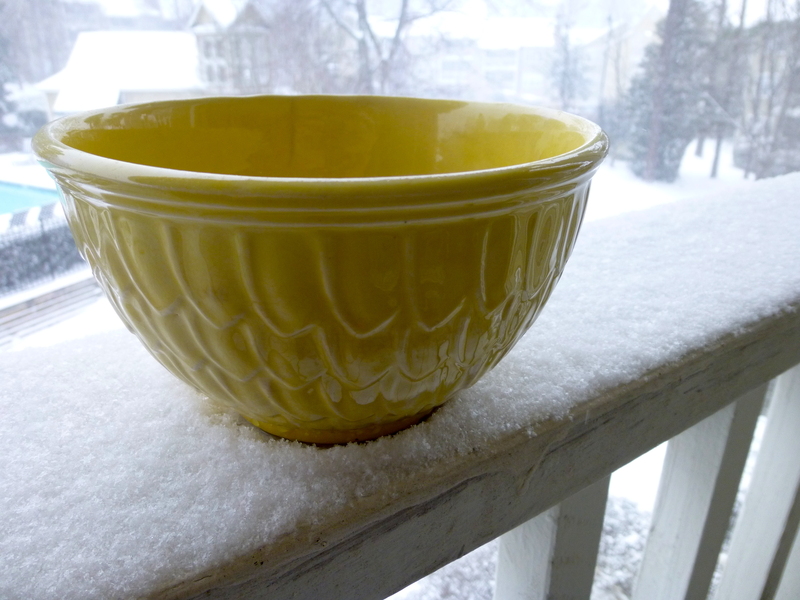 So, this week’s Friday Finds is inspired by the arctic blast much of the country is experiencing–mint is cool and crisp, just like the air outside, and it’s a beautiful color that I can’t get enough of. Paired with white, it puts me in such a wintery mood! Click on the photo to visit the listing. What are you doing to keep warm on these chilly days? After taking about a month off from my Etsy shop, I finally jumped back into creating new listings this morning. 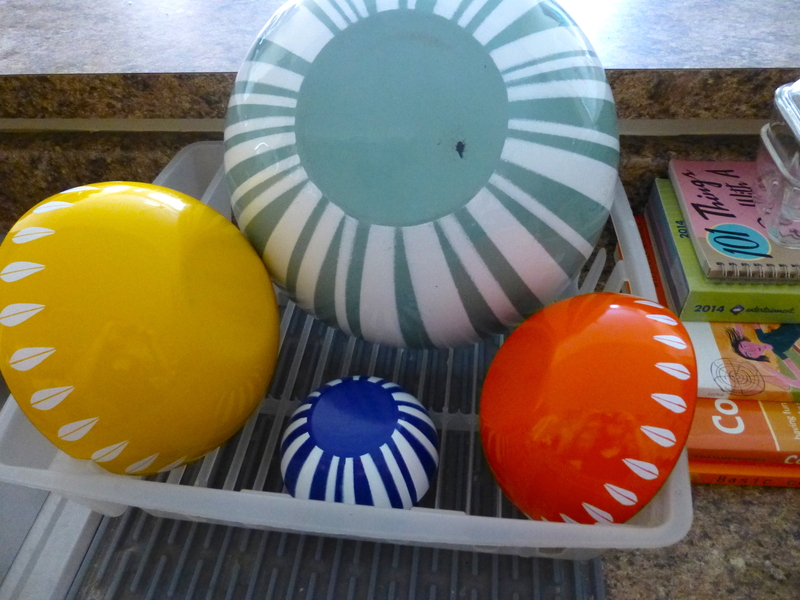 One of the things I often have to do before photographing my items is to clean them; I thought these Cathrineholm bowls looked so pretty sitting in my dish drainer together that they deserved a snapshot. They’ll all be up for sale in my shop within the next week. How did you spend your Saturday morning?